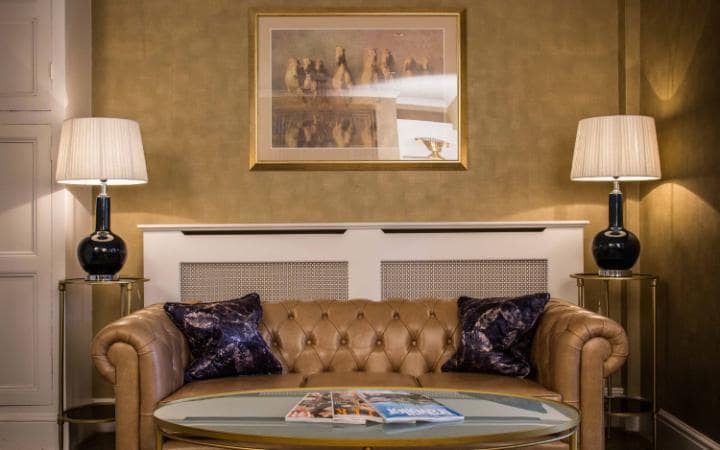 Arden House – A brand new venture for Eden Hotel Collection. 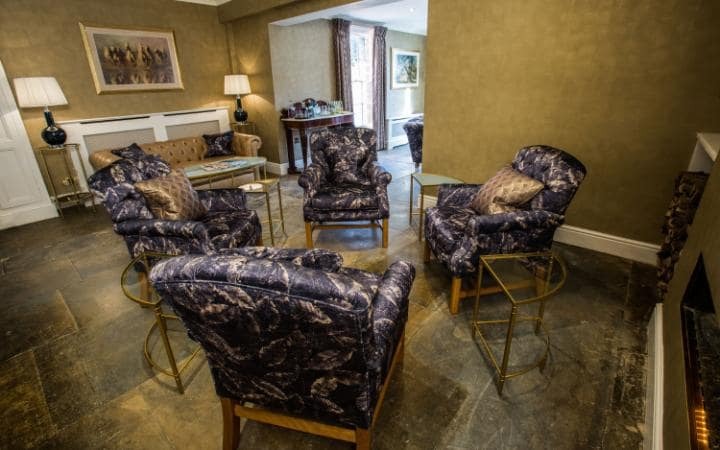 Arden House is an intimate, boutique sister property to The Arden Hotel, delivering something new and exciting for Stratford-upon-Avon. 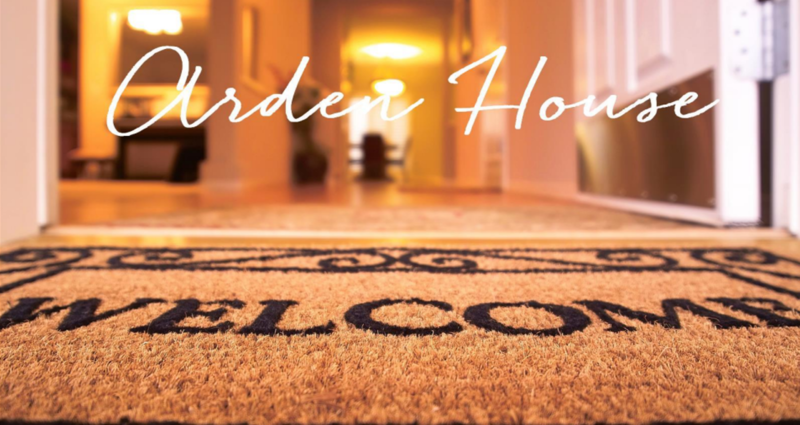 Arden House complements and enhances The Eden Collections offering at The Arden, whilst offering something unique and different for their guests – welcome to a ‘home from home’ experience like no other. An opportunity to experience luxurious hospitality in a relaxed, private atmosphere, a world away from the stuffiness of some more traditional hotels. At this 10 bedroom property, you are invited by the “house hosts” to sit at the “family home style” dining table during breakfast and to join guests for afternoon tea or evening drinks. Guests are encouraged to relax anywhere in the house and to help themselves to treats from the pantry. Available for exclusive use, the lounge and dining room work flexibly as a meeting room and boardroom.